The World Class Cinema season has been running since the start of the year, with screenings on selected Sundays at Bangkok's Scala cinema. 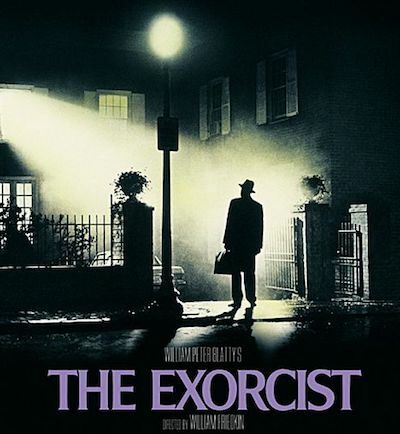 In a departure from the regular schedule, the Scala will be showing the extended version of the horror classic The Exorcist to celebrate Halloween, on 31st October. 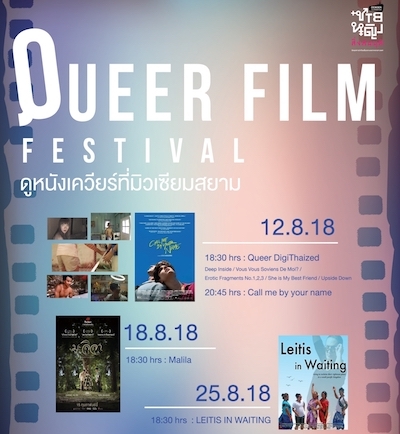 Bangkok's Alliance Française will show two classic films next month: the French thriller Les diaboliques and the Thai indie fantasy Citizen Dog (หมานคร). Henri-Georges Clouzot's Les diaboliques is a superb example of Hitchcockian suspense, and was a major influence on Psycho. 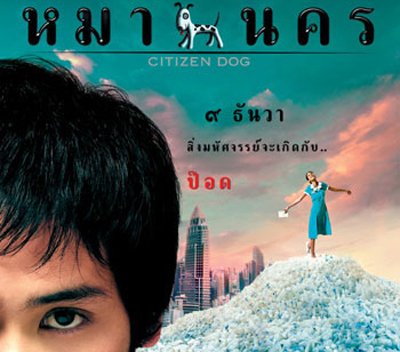 Wisit Sasanatieng's Citizen Dog is too self-consciously quirky, though it's still a charming film and its anti-plastic theme was ahead of its time. 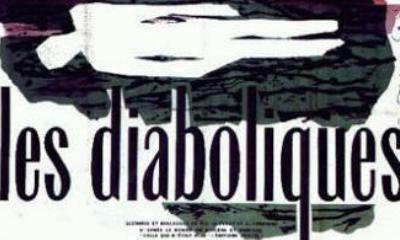 Les diaboliques will be shown on 11th September, and Citizen Dog will be screened on 18th September. Both screenings will be at Alliance Française's new location: last month, the centre moved to a new building in an adjacent street, to make way for a gentrification project. 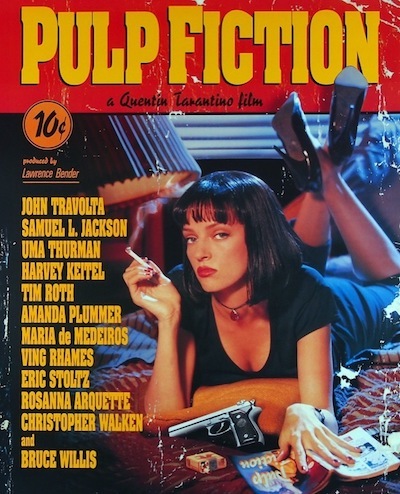 This Sunday, Bangkok's Cinema Winehouse will show Quentin Tarantino's postmodern masterpiece, Pulp Fiction. The film has some of the most quotable dialogue in cinema history, including Samuel L. Jackson's Biblical monologue, which was taken from the prologue to the Japanese action film The Bodyguard (ボディガード牙) and recently performed by Madonna in the music video for Ariana Grande's God Is a Woman. 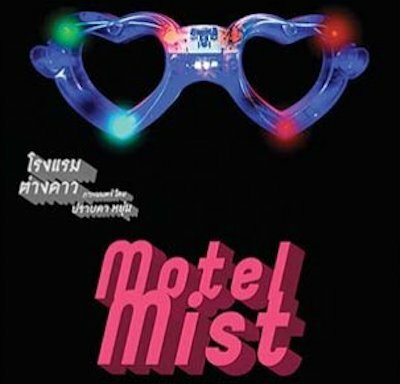 Bangkok Screening Room will be showing Motel Mist (โรงแรมต่างดาว) on 2nd September, followed by a Q&A with its director, Prabda Yoon. The film was dropped by its distributor (TrueVisions) the day before its original release date, and was subsequently released independently. The third part of Ing Kanjanavanit's epic documentary Bangkok Joyride (บางกอกจอยไรด์) opened last week at Cinema Oasis. 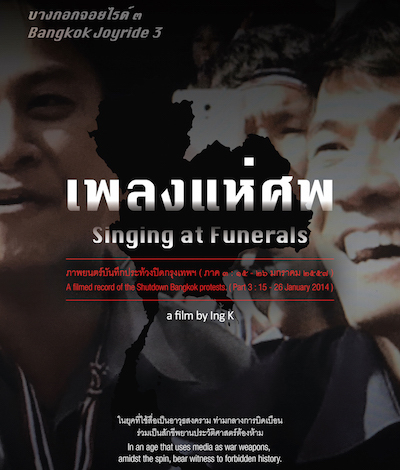 Chapter three, Singing at Funerals (เพลงแห่ศพ), covers the PDRC demonstrations from 15th to 26th January 2014, when Suthep Thaugsuban escalated the protest with his 'Bangkok Shutdown' campaign. The forthcoming chapter four, Becoming One (เป็นหนึ่งเดียว), will cover the PDRC's sabotaging of the 2014 general election. Singing at Funerals follows the same format as the first two chapters, How We Became Superheroes (เมื่อเราเป็นยอดมนุษย์) and Shutdown Bangkok (ชัตดาวน์ประเทศไทย). 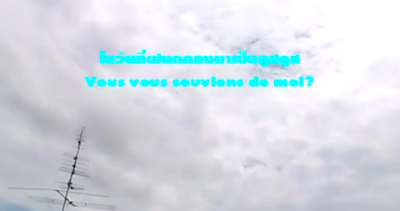 Filmed on Ing's iPhone, it features excerpts from PDRC rallies (including speeches by Vasan Sitthiket and Ing herself) and extensive footage of street processions. The coverage ultimately becomes excessive: the camera follows Suthep for half an hour as he collects donations from an endless line of protesters. There are also numerous shots of Thai flags being waved, and this fetishisation of the national flag has been a consistent feature of Bangkok Joyride. 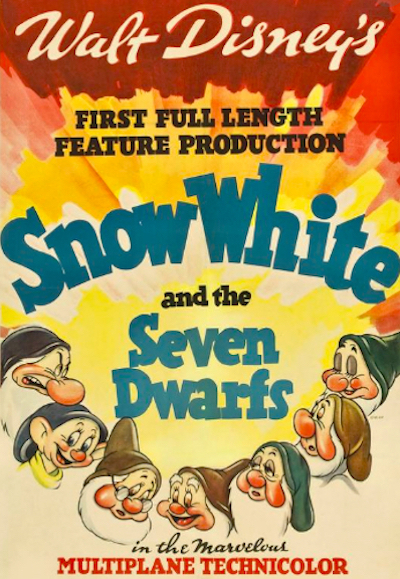 This month is Family Flicks Month at Bangkok Screening Room, with a season of classic family films including Disney's Snow White and the Seven Dwarfs (also shown earlier this year during Scala's World Class Cinema season). Snow White is showing on 5th, 8th, 9th, 11th, and 12th August, and tickets are free for children.